In all honesty though, being a fan of watching football is a fairly recent thing for me. Growing up, I was never really all that into it. I did enjoy playing it, however. Particularly the video game versions. As a matter of fact, I've been enjoying them in one form or another since the late '80s. Here is a list of 6 of my favorites. There probably aren't a lot of people out there who have ever played or even heard of Great Football. Which is a real shame because it was actually a pretty great rendition of the sport. Appearing on SEGA's largely ignored Master System (thanks to Nintendo's massively popular NES) in 1987, Great Football actually wan't half bad for its time. It offered play against either the computer or a second player. You could select running or passing plays, and select from a number of different teams in either of two conferences (AFC and NFC). Now, all that all being said, despite the conferences being real, the teams were not. Also, the passing could be quite difficult to pull off. Finally, while the two-player mode was pretty much everything you would have expected it to be, the single-player portion left a lot to be desired. You couldn't take turns with the computer on offense and defense and you couldn't play a full 4-quarter game. Instead, the game only let you play offense and the it started you out at the beginning of the 4th quarter, already trailing the other team (usually by a couple of touchdowns). Despite these grievances, Great Football still managed to be an entertaining take on the football (especially with two players). No small feat, given that it also happened to be one of the first virtual versions of the sport ever produced. 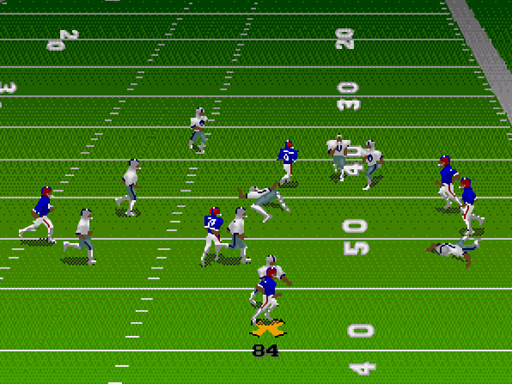 Tecmo Bowl was undoubtedly the game that put virtual football on the map. Although most people would have experienced it via the much less technically impressive (though still wildly popular) Nintendo Entertainment System version. 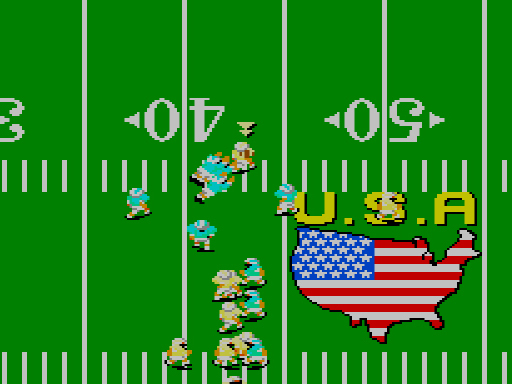 While the 2-player NES version did feature teams based off of their actual US cities (and a coaching mode), the 2-team-only arcade version was bolstered by much beefier hardware which allowed for way better graphics and sound, a widescreen display, and up to 4 players! (They also both featured completely normal single and mutli-player modes, in case you were wondering.) While both versions are still considered classics today, the arcade version (if you can find it) is always preferred. Another little-known gem from a not-widely-owned console, TV Sports Football was one of a handful of titles in the TurboGrafx-16's pretty decent TV Sports series. 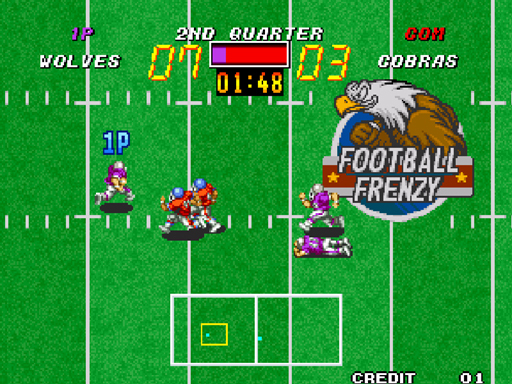 Like Great Football, this game didn't even pretend to have real NFL teams (this game didn't even have conferences). What it did offer was a wealth of features, great single-player modes, offensive and defensive play selection, and multiplayer support for up to 5 players! Not only was TV Sports Football one of the best sports games to appear on the ill-fated TG-16, it was one of the best games period. Along with Tecmo Bowl, Football Frenzy is the only other actual arcade game to appear on this list. Like the former, FF took advantage of the superior hardware of its day (in its own case, the incomparable Neo Geo system), to achieve stunning audio/video splendor. Though it offered both single and multiplayer modes, the game was a bit light on features. Even so, the game was (and still is) great fun if you could find it. Unfortunately, as of yet, developer SNK hasn't bothered to port this title over to any other systems. Hopefully, that will change one day soon. 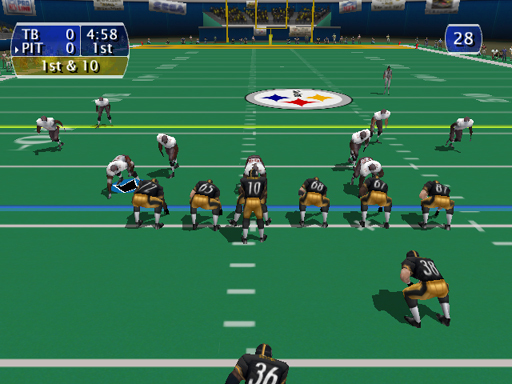 ​Even though Madden 95 wasn't the first entry in this legendary franchise, it was certainly one of the most popular early versions. It also served as my entry point into the series. I've played many versions over the years and most (if not all) were certainly better looking and better playing than the 95 version. But 95 was my introduction. 95 was the one I probably spent the most time with (sadly). And 95 will always be the quintessential classic in my eyes. 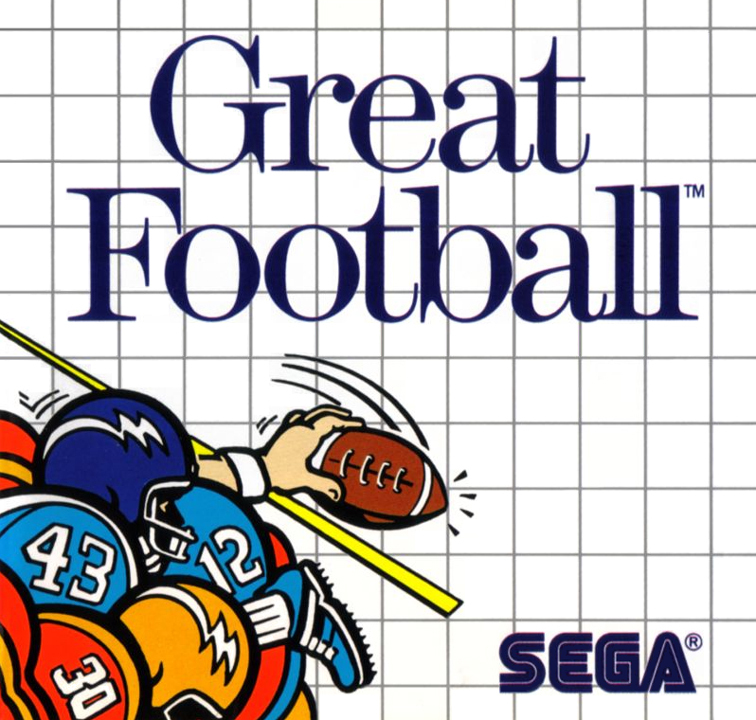 Last, but certainly not least, on this list is Sega's truly epic answer to the dominance of Madden, NFL 2K. In a world where Madden had grown pretty stale over the years, 2K was a breath of fresh air that completely revitalized the world of virtual football. 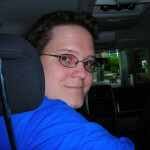 The game had graphics and gameplay that were much more exciting and cutting edge than anything EA had ever dreamed of putting out up to that point. 2K also had the distinction of being the exclusive football franchise of Sega's brilliant, yet tragic swan song of a console, the Dreamcast. Luckily, the 2K series was able to outlive the Dreamcast and continue releasing successful entries on the Xbox, PlayStation 2, and GameCube. The 2K series was the only truly viable threat to EA's dominance over the video game football market, and it arguably stayed consistently better than Madden for most of the too few years it was around. Unfortunately by 2004, EA had had enough of too much fair competition and decided to purchase the exclusive rights to make games for the NFL. While EA may have taken away any chance at ever again seeing NFL game alternatives as good or better than Madden, they can never take away the 6 glorious installments the 2K series was able to bestow upon fans everywhere. Thus concludes my list of 6 favorite football games. Feel free to share your own in the comments below. Will any of you be watching the Super Bowl as well? Also, go Falcons!